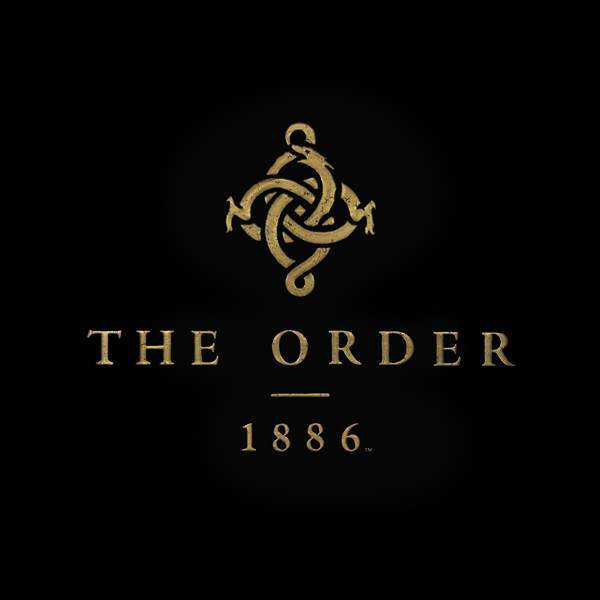 The Order: 1886 Delayed to February 2015? Insiders have indicated that this may indeed be the case. Now here’s some bad news for PlayStation 4 fans (that they should nonetheless take with a grain of salt). 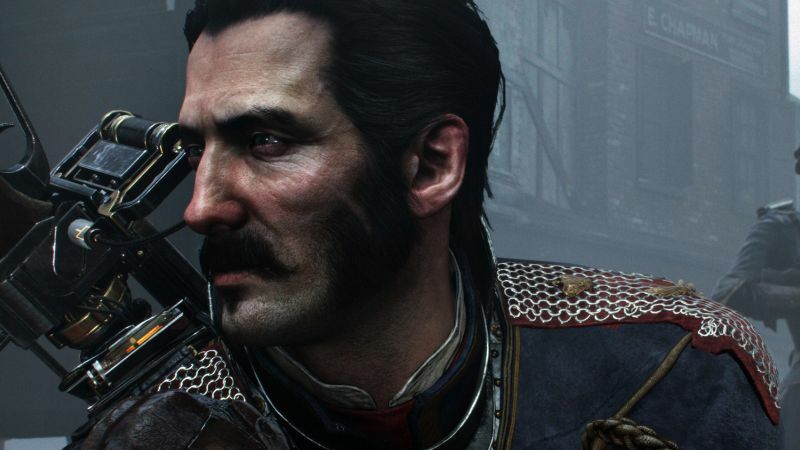 Ready At Dawn’s The Order: 1886 has apparently been delayed, according to Janice on Twitter. Of course, if it were just some random individual on Twitter, it wouldn’t be taken too seriously. However, not too long after, industry insider Shinobi602 tweeted, “Well, looks like the cat’s out of the bag. Yea, The Order’s coming in February. Sorry guys.” Interestingly, Shinobi602 tweeted last week that impressions would be available on May 27th. He also said that the game would be “better for it”. You should still be sceptical of all this though. Ready At Dawn never really provided any indication of the game’s release, other than hinting that it may be released this Autumn. Perhaps plans changed? Regardless, we’ll find out more at E3 so stay tuned.